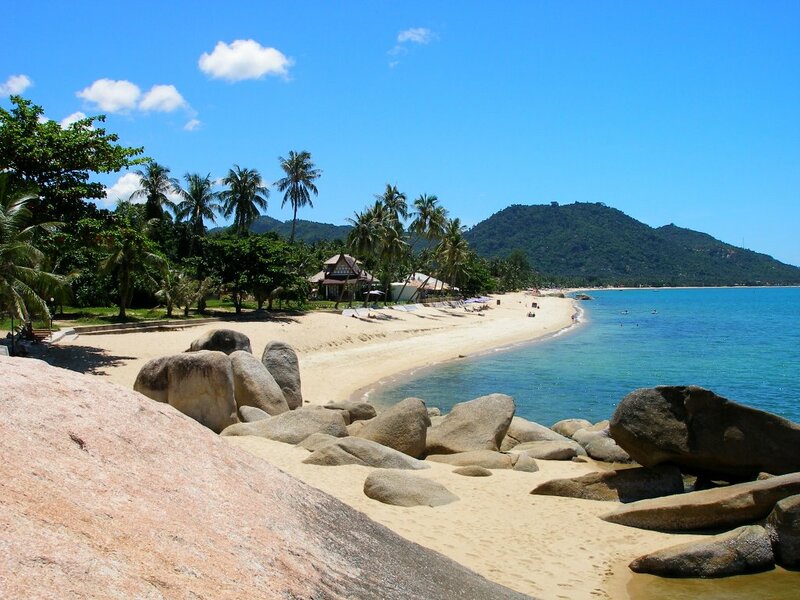 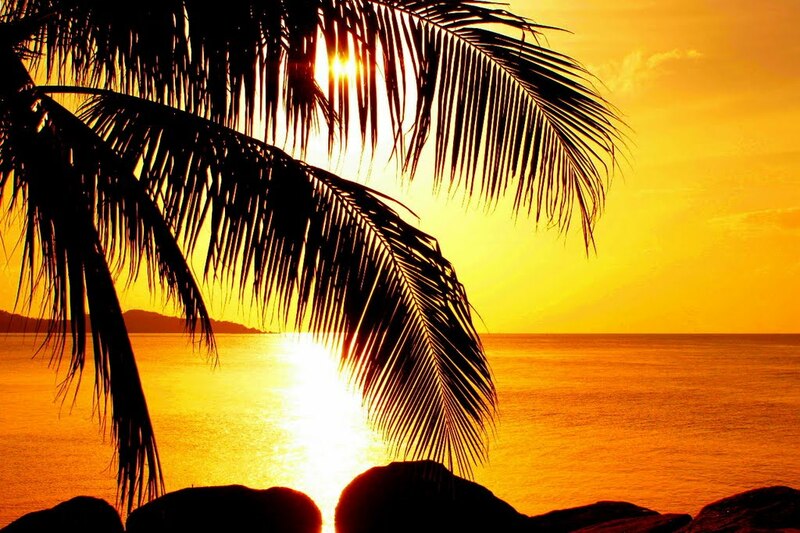 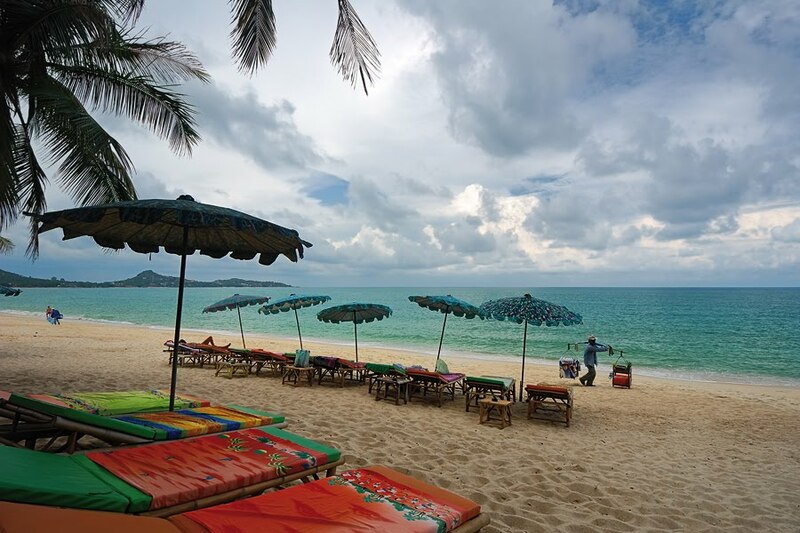 Lamai Beach on the eastern coastline of Koh samui is the second busiest beach on the Island. 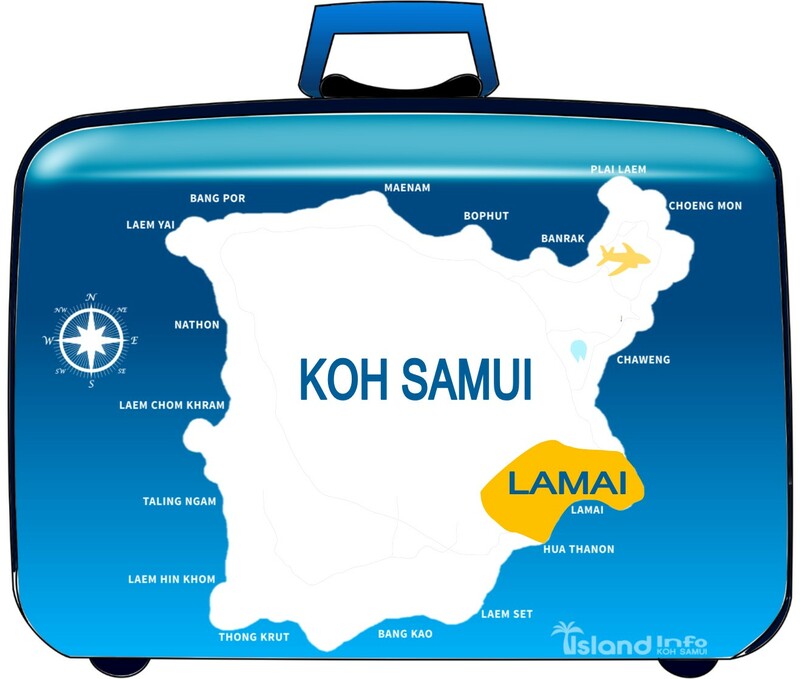 Lamai Beach is about a 10 minute drive south of Koh Samui’s most popular beach, Chaweng Beach and around a 15 minute drive from Samui International Airport. 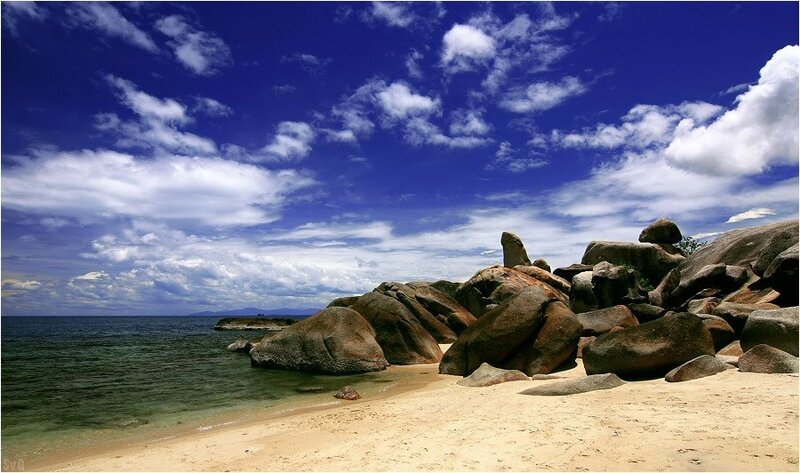 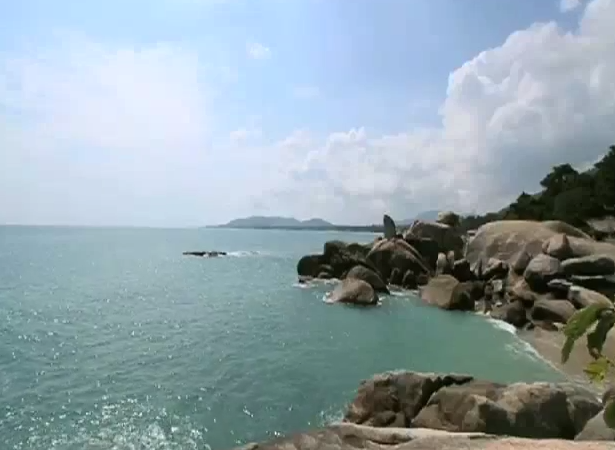 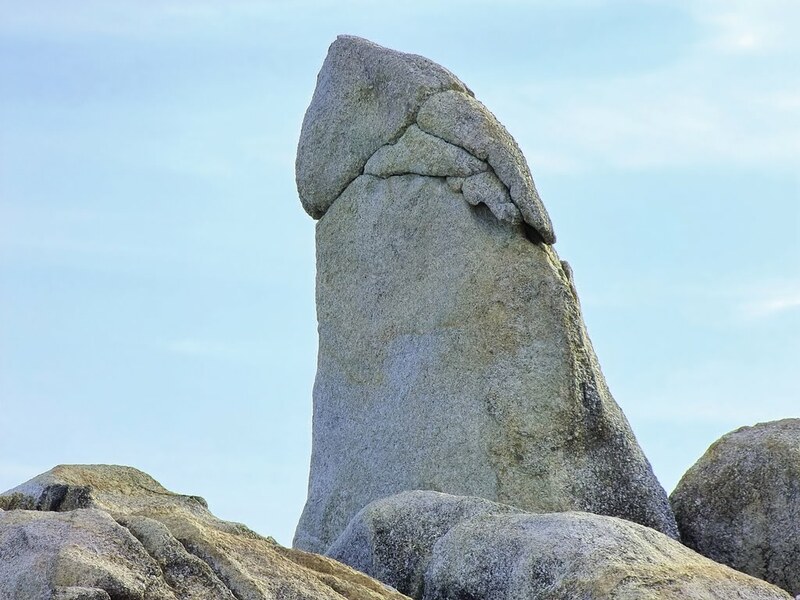 One of the more curious and famous landmarks in Koh Samui is Hin Ta and Hin Yai. 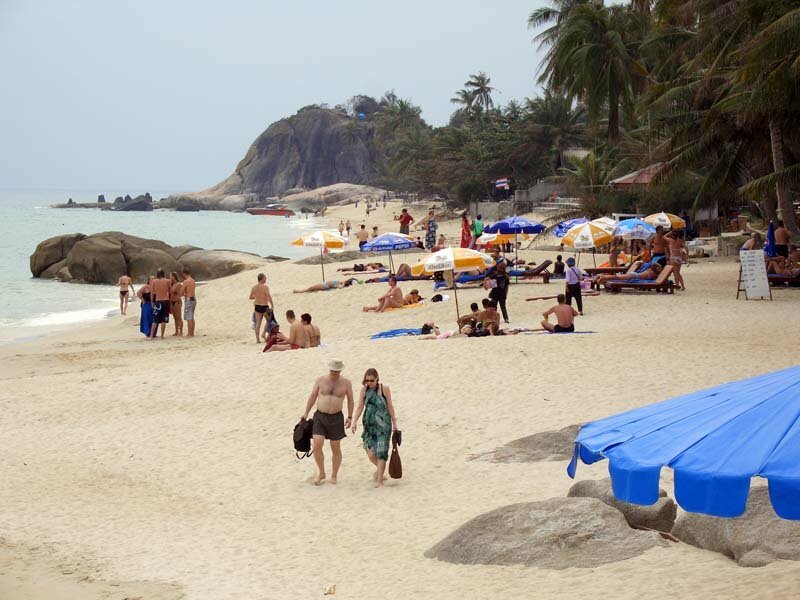 Hua Thanon Beach on the southeast coast of the island.